Bora-hansgrohe's Maximilian Schachmann has taken his third victory in the 2019 Itzulia-Vuelta al Pais Vasco. The rider was the fastest in the reduced final sprint, crossing the finish line ahead of Tadej Pogacar and Jakob Fuglsang. The fourth stage of the Spanish race was 163.6 kilometres long between Vitoria-Gasteiz and Arriogorriaga over a route that included three climbs of the third category and one of the first category. The day was windy and rainy, which caused the escape of the day to take longer being formed. In the end, seven riders managed to break away and the group features names like Carlos Verona (Movistar), Maxime Monfort (Lotto Soudal) and Alessandro De Marchi (CCC Team). This group managed to create a gap of more than four minutes over the peloton but its adventure finished with 15 kilometres to go. The speed and the rain caused a crash with eight kilometres to go that affected riders like Mikkel Frolich Honore, Pieter Serry (Deceuninck-Quick-Step), Pello Bilbao and Alexey Lutsenko (Astana). In the last climb of the day, Mitchelton-Scott's Adam Yates launched a strong attack and took with him Maximilian Schachmann (Bora-hansgrohe), Tadej Pogacar (UAE-Team Emirates) and Jakob Fuglsang (Astana). The four riders faced the last descend and Schachmann and Pogacar attacked in the last metres, but the Slovenian couldn't match the strength of the German rider, who took his fourth victory in the race. 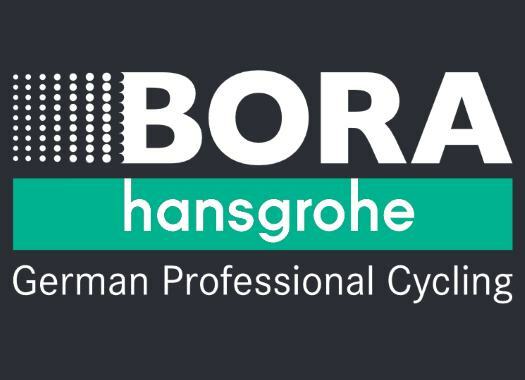 The rider of Bora-hansgrohe extended his lead on the General Classification and is 51 seconds ahead of his teammate Patrick Konrad and at 52 seconds of Ion Izagirre (Astana).